Did you know that Kanab, and many surrounding communities, are rich in Mormon Pioneer history? One of our favorite places to visit and learn more about the local history is the Kanab Heritage Museum. This historic 1800′s Victorian style home can be toured for free during peak visitation season. In the “off-season” you can schedule a private tour of this completely original home. 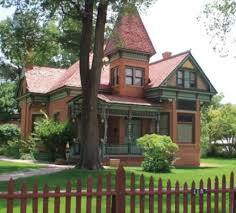 To schedule a tour while in Kanab please visit kanabheritagehouse.com. Are you interested in more of Kanab’s Mormon Pioneer history? Stop into our Visitor Center (78 South 100 East) to pick up a copy of our Walking Heritage Tour.